The new Windows Store update 11703.1000.156.0 is now available for Insiders. The latest update brings many improvements to the app store including a new download progress bar and interactive notifications. 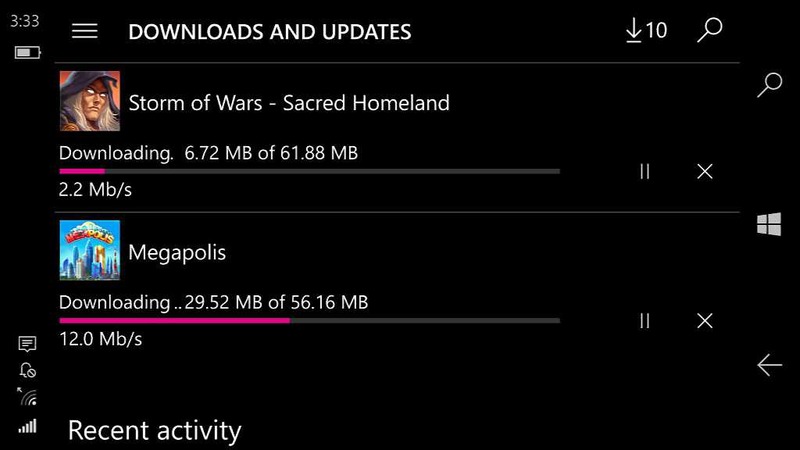 Also, now users can install apps to Xbox One directly from Windows 10 PCs. However, the install option only shows up to compatible apps on both PC and Xbox One. Apps like Hulu and OneDrive, for example, should be equipped with the option, in addition to any other apps that are available on both platforms. 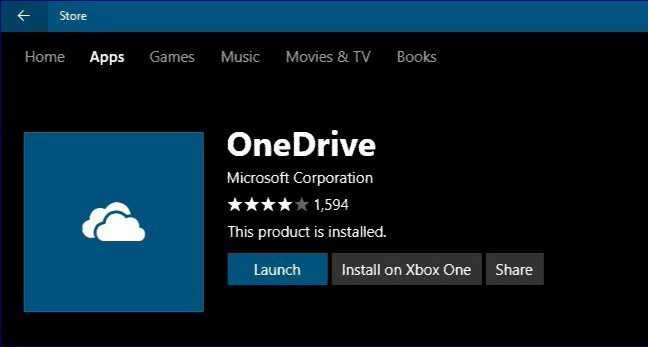 Install compatible apps to Xbox One directly from Windows 10 PCs. If you are in Fast Ring, you can download the latest Windows Store update version 11703.1000.156.0.